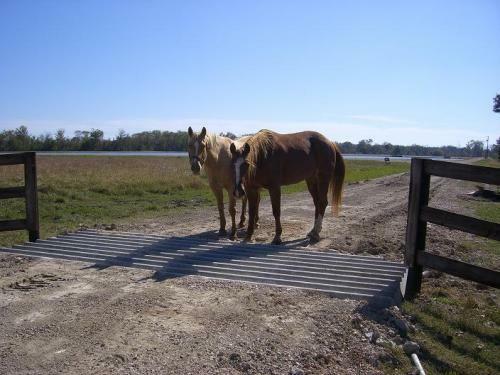 Cattle Guards or Texas Gates as called by Texans….. YA GOTTA LAUGH TO KEEP FROM CRYING!!! These two, Obama and Biden, are morons and are an embarrassment to the USA! You will love this one, I haven’t stopped laughing yet. 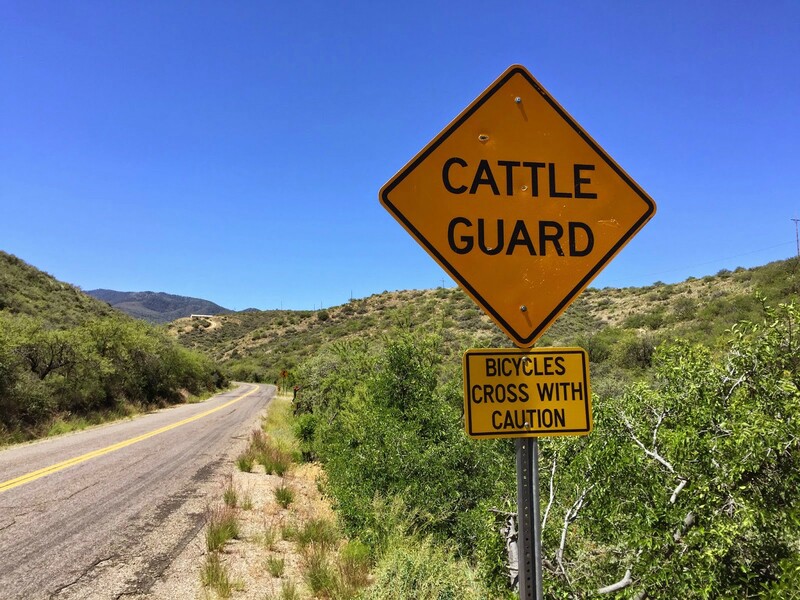 NOTE: For those of you who have never traveled to the west, or southwest, cattle guards are horizontal steel rails placed at fence openings, in dug-out places in the roads adjacent to highways (sometimes across highways), to prevent cattle from crossing over that area. For some reason the cattle will not step on the “guards,” probably because they fear getting their hooves caught between the rails. 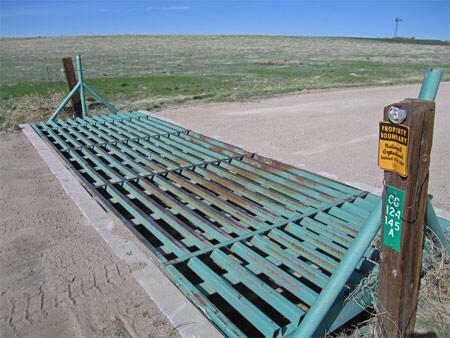 A few months ago, President Obama received, and was reading a report that there were over 100,000 cattle guards in Colorado. 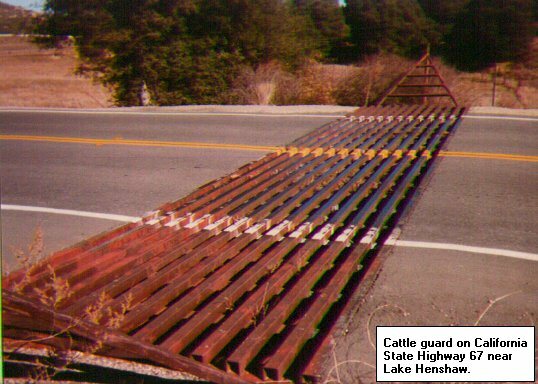 Because the Colorado ranchers had protested his proposed changes in grazing policies, he ordered the Secretary of the Interior to fire half of the “cattle” guards immediately! Before the Secretary of the Interior could respond, and presumably try to straighten President Obama out on the matter, Vice-President Joe Biden, intervened with a request that … before any “cattle” guards were fired, they should be given six months of retraining.